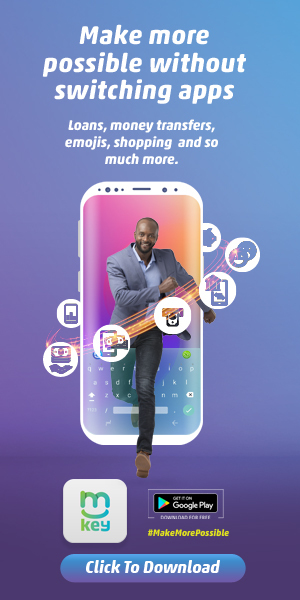 Mauritius-based Cim Financial Services Ltd. has launched a one stop mobile app “Aspira” for product financing for assets such as furniture, phones, and electronics amongst others. The app which will be available on IOS and Android mobile platforms will allow usersto apply for credit, get instant credit information, retailer information, loan status, payment updates amongst others. Cim Finance is the largest non-bank financial institution in Mauritius, with over 250,000 active clients and lends 12bn KES yearly via product financing in Mauritius, and has setup a Kenyan office to bring affordable access to product financing to Kenya. They hope to grow the business over the next few years leveraging a fintech business solution. Users will need to download the app from the App Store or Google Play, supply all the relevant information including name, date of birth, current work status, income. Other verification documents include bank statements, Payslips, MPESA statements among others. They will then get an instant decision and credit limit. They can then visit their retailer of choice and pay a minimum deposit of 30 percent. The goods become instantly available to them as the payment is disbursed directly to the retailer. Customers can choose to pay over 3, 6,9 or 12 months using the Aspira, Pesalink or Mpesa option to make monthly payments. To ensure we provide great customer experiences while managing risk smartly, we have partnered with TransUnion to provide us with innovative scoring and verification solutions. This also helps us make quick decisions on loan applications with good turnaround times. All the loans will also be insured to cover repayments in case of death or permanent disability. “To encourage responsible borrowing, subscribers can only take financing for one product at a time. The benefit is that for the next purchase they will not be required to pay a deposit and they will also enjoy a lower interest rate and higher credit limit,” concluded Mr. Haile. The test pilot was done in Nairobi with a roll-out expected in Kisumu and Mombasa before the end of the year.